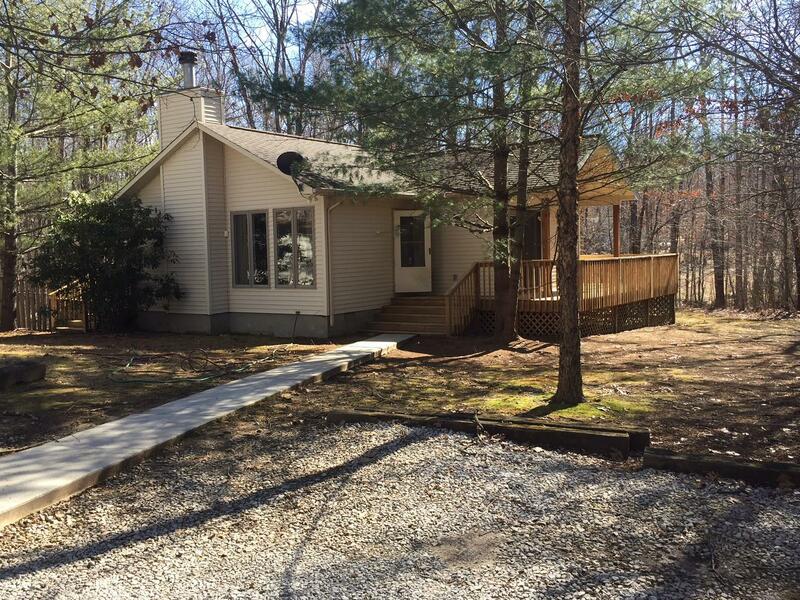 Charming bungalo on a private lot on Laurel Lake Dr. Monteagle. 2 bedroom 2 baths, great room, mountain stone fireplace, oak cabinets, fenced backyard, 2 decks, carport, storage building, wood floors. being sold "as is"